Light Painting Blog Artist of the Month! Tange San Making Paper the Old Way. I shot former All Blacks rugby star Andy Ellis for Woman’s Day NZ magazine. It is a great pleasure to announce this news. 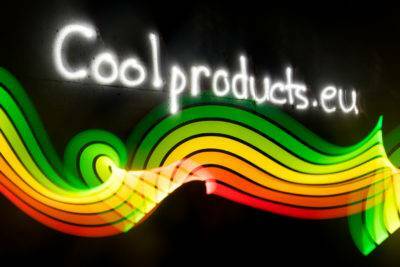 In the fall we were contacted by the European Energy Bureau about creating some custom light painting images to go with the release of the new European energy label. It proved to be a really fun project. 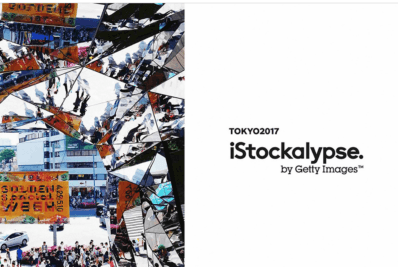 We were recently up in Tokyo to support the iStockalypse event there put on by Getty Images. We both had presentations and did a live shooting demonstration. Check out the link in this article to see the event report. LED Lenser makes the finest handheld torches on the planet. They have kindly supported what we do and have been a vital partner of ours. We have been using their lights since 2008 and are proud to be working closely with them. We’ve been using DJI equipment professionally now since 2013, so we’re super excited to be working alongside them now to produce content. DJI make a range of drones and camera stabilizers that take our work to a higher level, both figuratively and literally. Tdub Photo is a fully equipped commercial photo and video company based in Okayama, Japan. 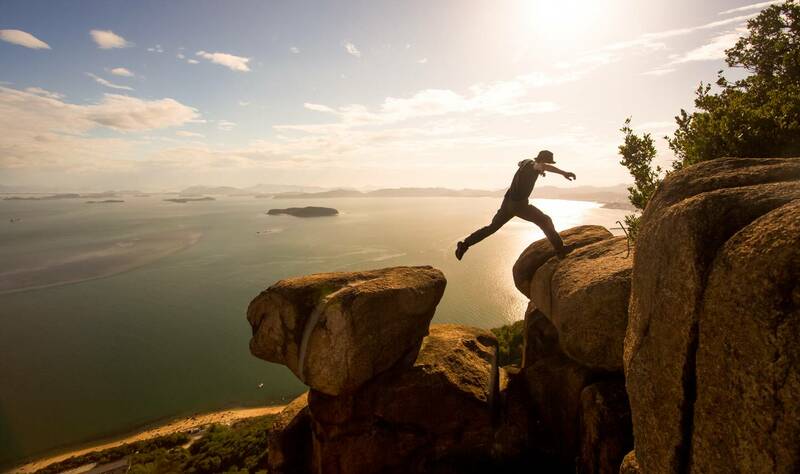 Passion is what drives Canadian photographer Trevor Williams and British videographer Jonathan Galione who both enjoy bringing their unique creative view to a wide variety of projects.